We need helpers on the Northfield Brook by-election day, 22 Oct. 2015. Please come and help. Lucy Ayrton has taken on the challenge of standing for the Green Party in Greater Leys, an area taken for granted by Labour councillors. We have to make sure that every voter knows they can vote Green this time. We need people to sit outside polling stations, wearing Green Party rosettes. smiling at voters and writing down voter numbers, something called telling. We cannot discuss politics with voters outside the polling stations. We are just there to remind people that they can vote for a Green Party candidate. We ask for their polling numbers so that we won't remind them to vote afterwards. They don't have to tell us, but most do. 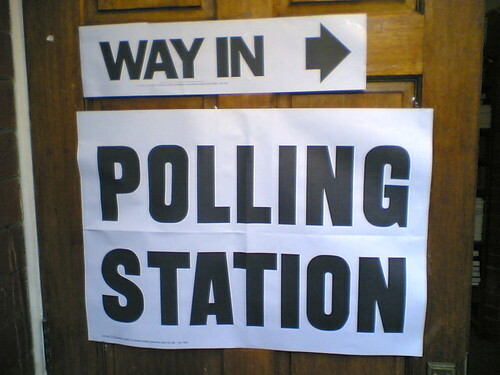 There are two polling stations for this by-election. We need one volunteer for each polling station. You can sign up for 2 hour shifts. We particularly need people first thing in the morning, and in the afternoon and early evening when people come back from school or work. Two people can come to the count and see how elections are counted. As the ballots are opened, we tally the votes for each candidate, so w know where people are voting green. Then we watch to see if ballot papers are stacked in the correct pile. The count will start in the Blackbird Leys Community Centre after the polls close. We go in at 10 p.m., the count starts around 10.15, and will be finished by 11. If you would like to attend the count, sign up for the final shift.